Individuals currently working as assessors who wish to achieve a qualification that provides an introduction to teaching. The qualification is accredited at the Regulated Qualification Framework Level 3 through awarding organisation Qualifications Network. Learners must be 19+ and do not necessary need to be in a teaching role. However, learners do need to be competent in the area in which they wish to teach. Learners are required to develop a portfolio of evidence. Learners undertaking the unit: Understanding and using inclusive teaching and learning approaches in education and training (3 Credits) must be involved in 1 hour of microteaching. Learners must deliver at least one 15 minute microteaching session that is observed and assessed by a member of the delivery team. 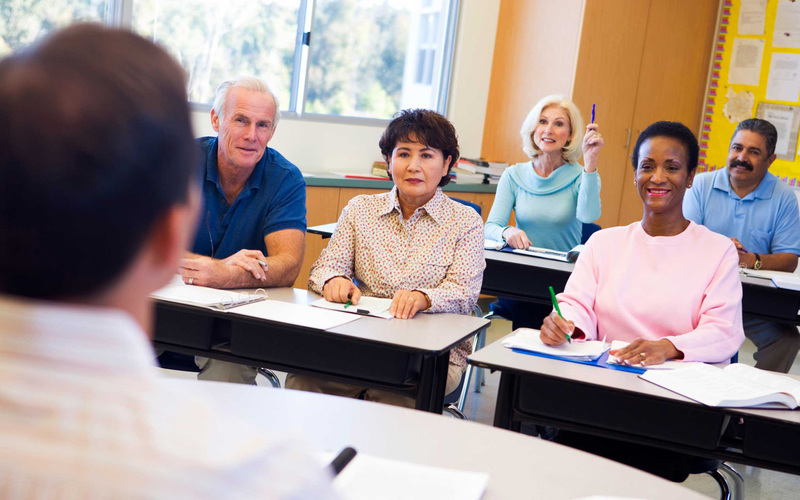 For the additional 45 minutes, learners can either deliver additional microteaching sessions or observe the microteaching sessions of other learners. Where learners observe additional sessions they should complete a peer observation form. This form is then passed to the individual that delivered the micro session in order for them to gain feedback for their own reflections. Observed practice in the real work environment is required. This qualification is suitable for candidates want to work as qualified teachers or trainers in the further education and skills sector. Learners may also progress onto higher level teaching qualification.